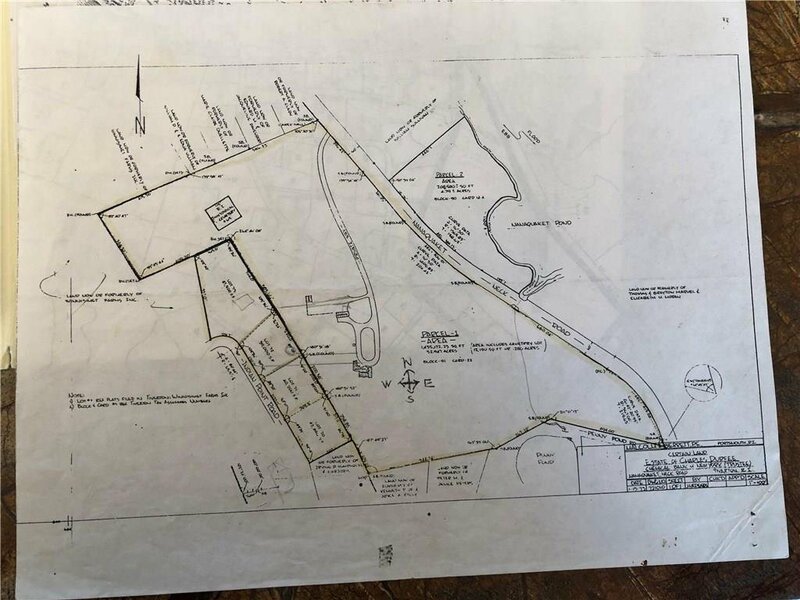 Twenty three developable acres with over 2,088 feet of frontage and r-80 zoning allowing for ten lots. 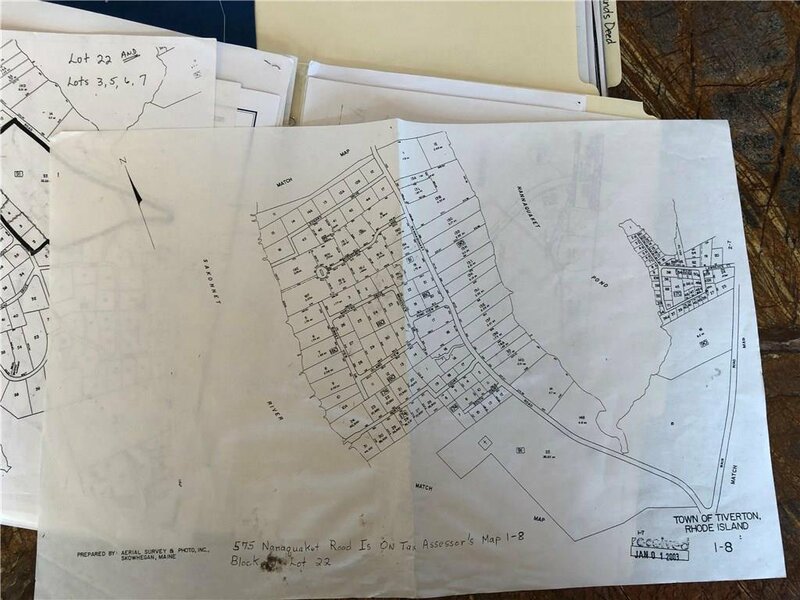 Developers & Builders, inquire about waitlist for individual lots. 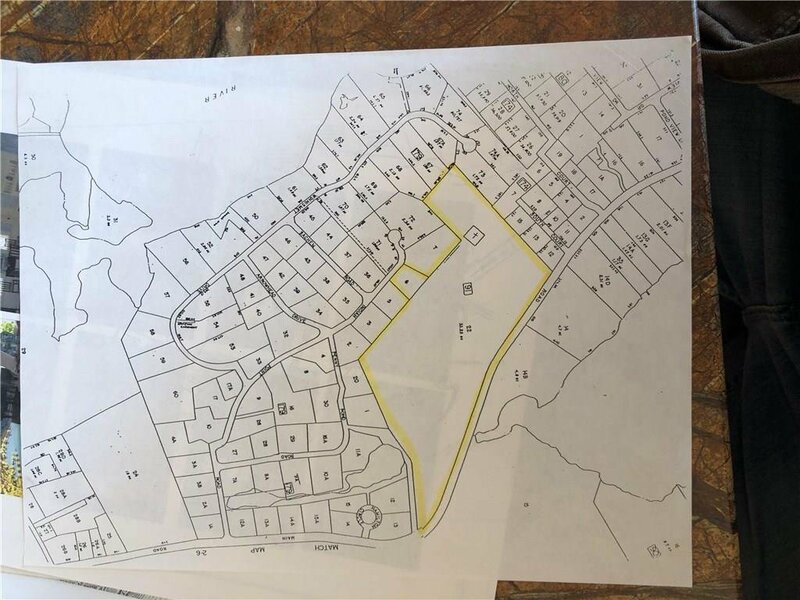 Additional buildable lot connects to Winnisimmet subdivision, which conveys moorings and beach rights. 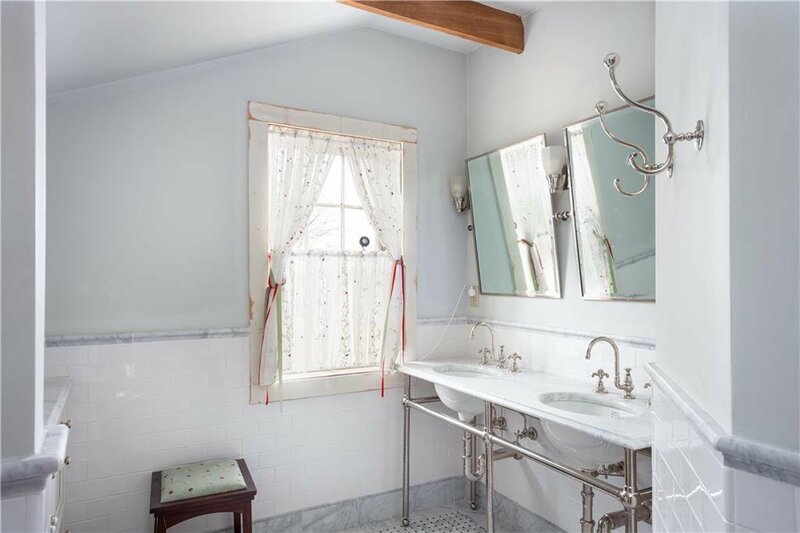 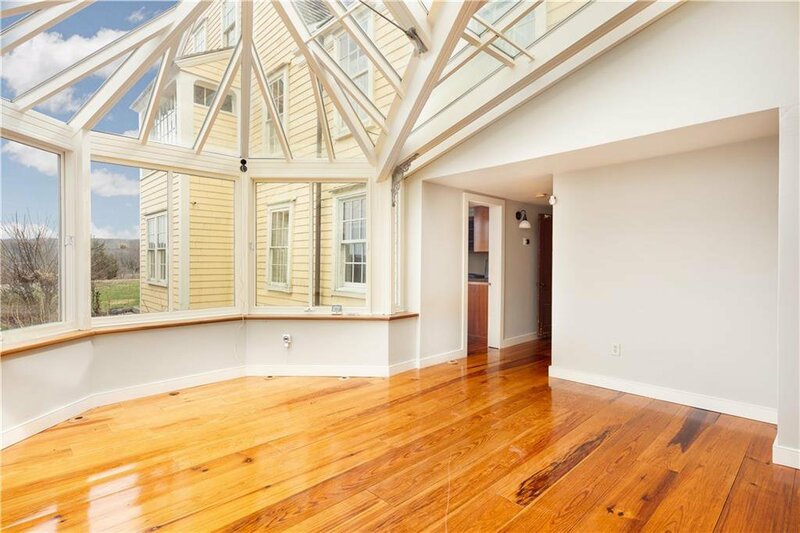 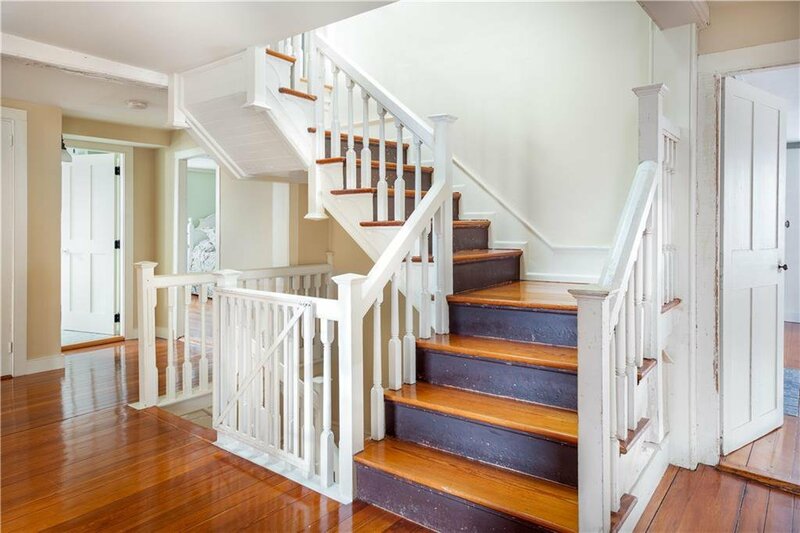 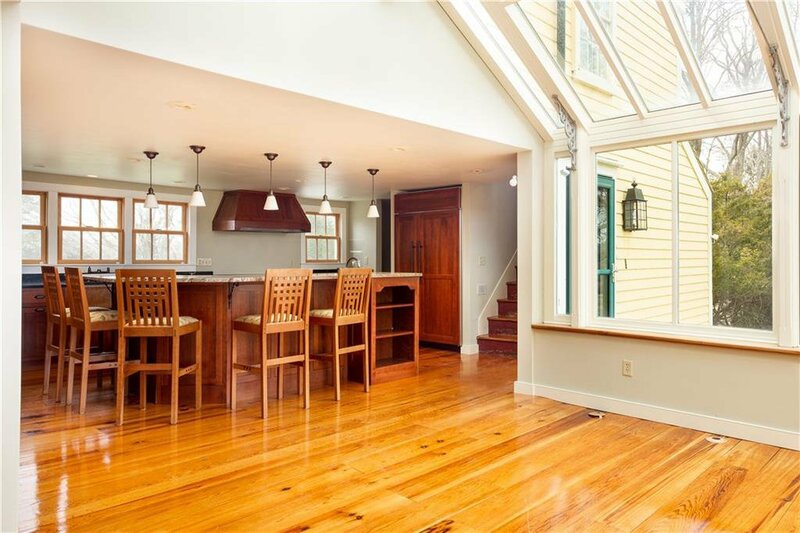 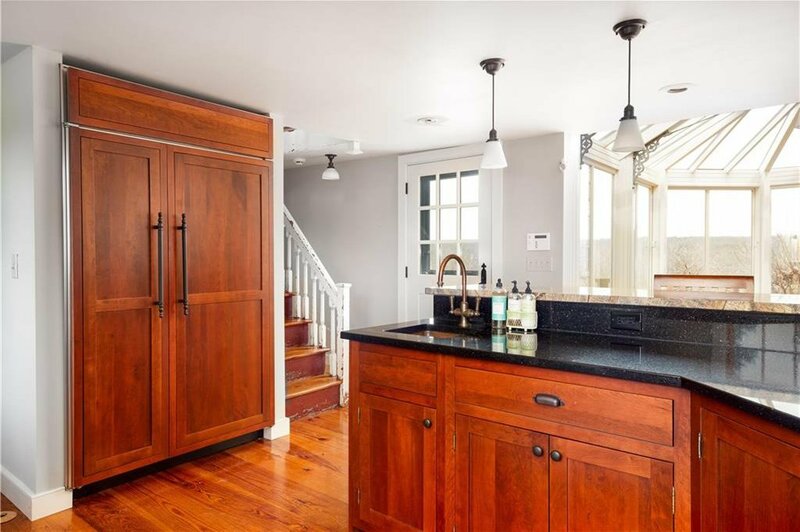 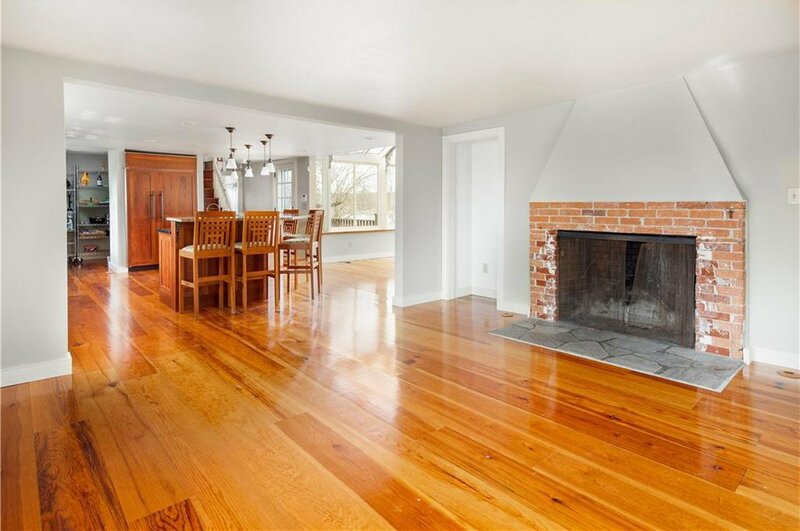 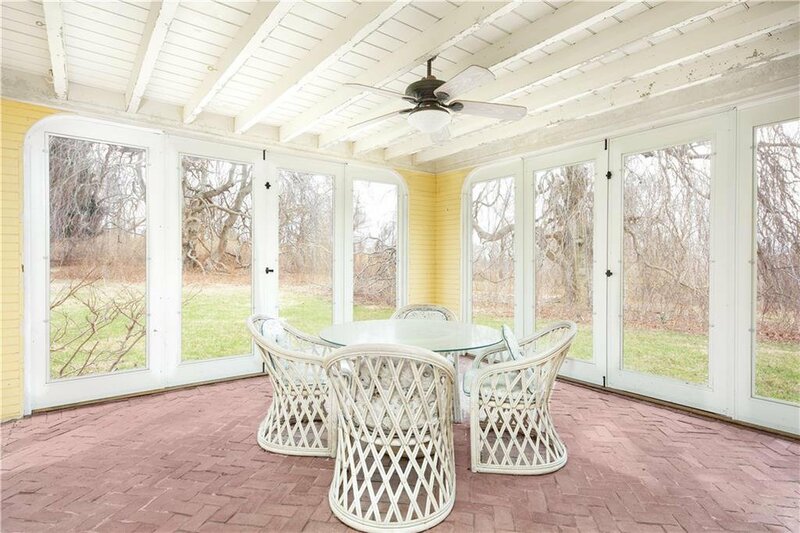 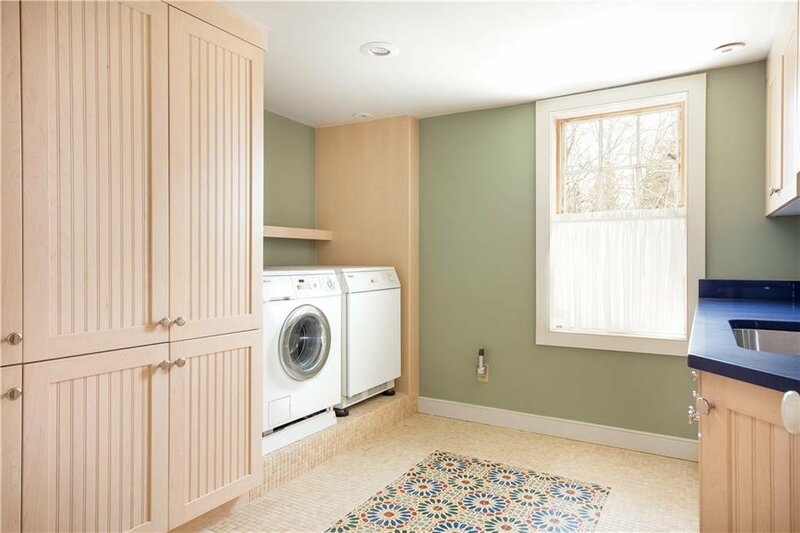 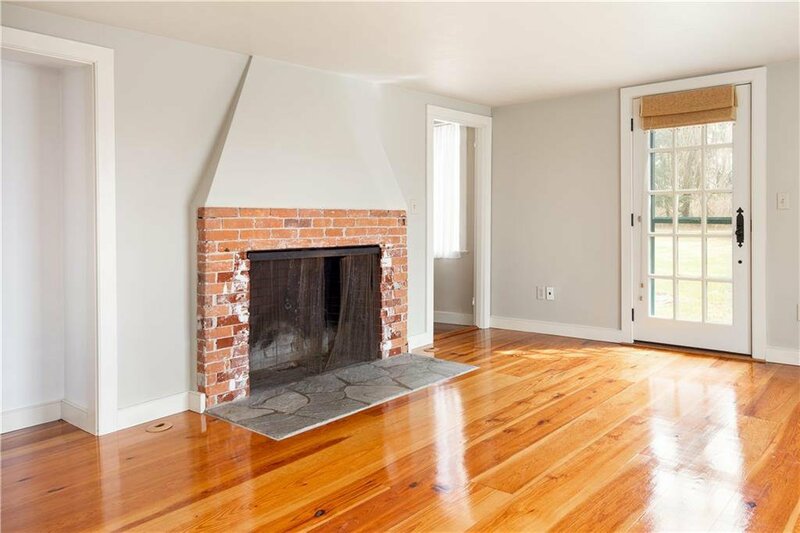 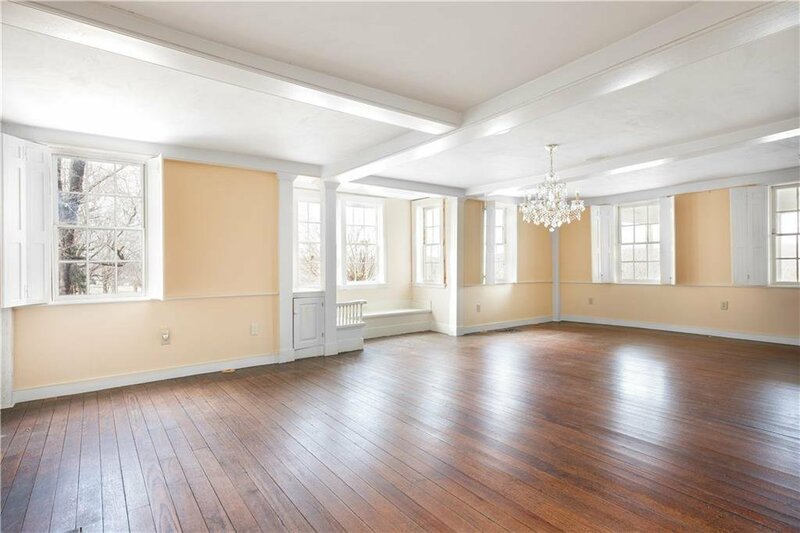 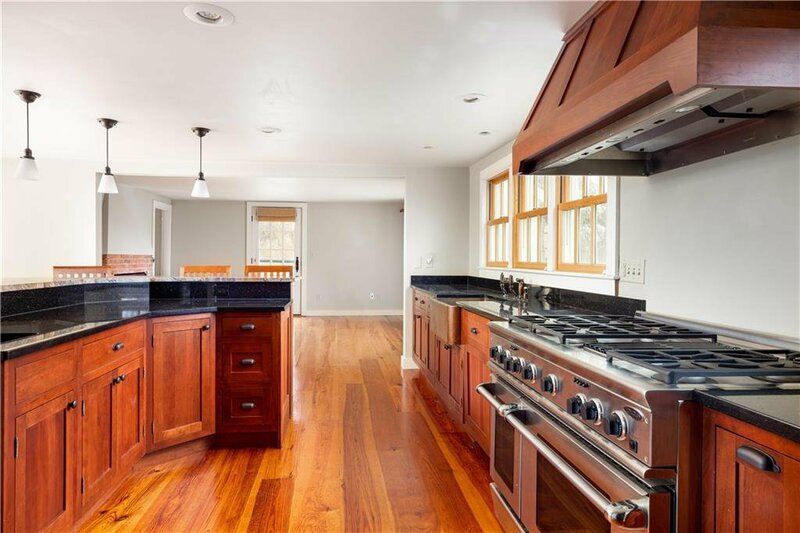 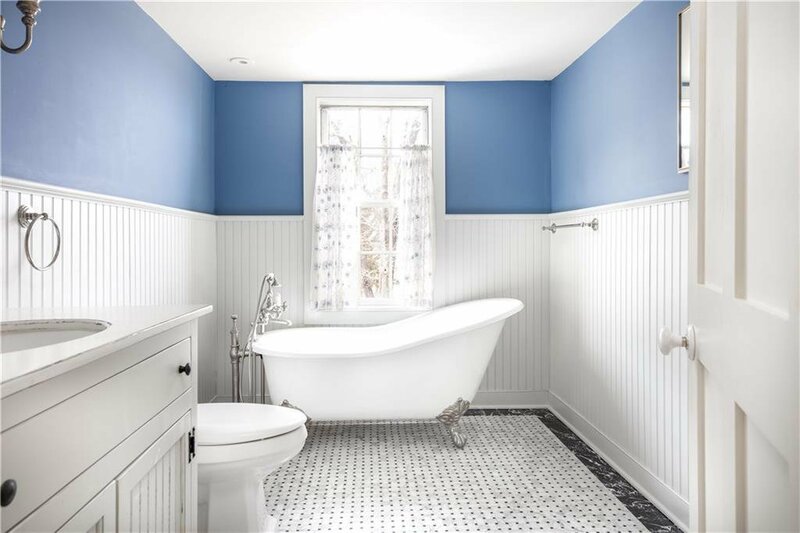 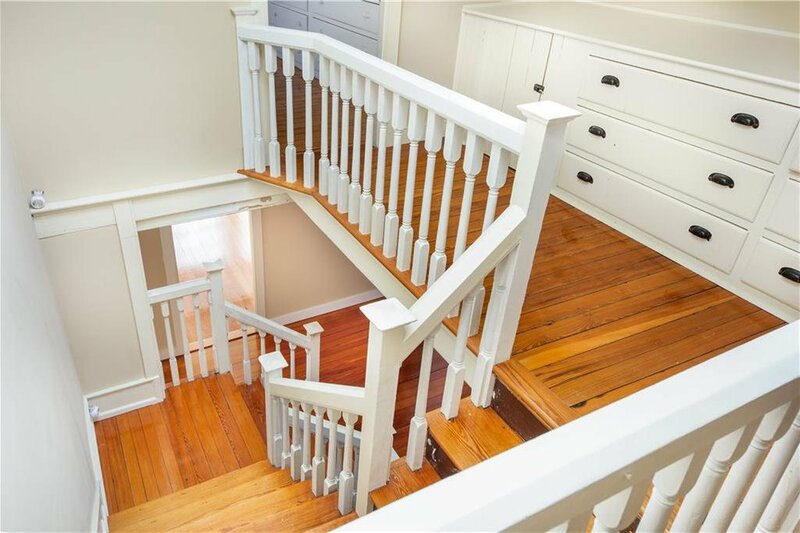 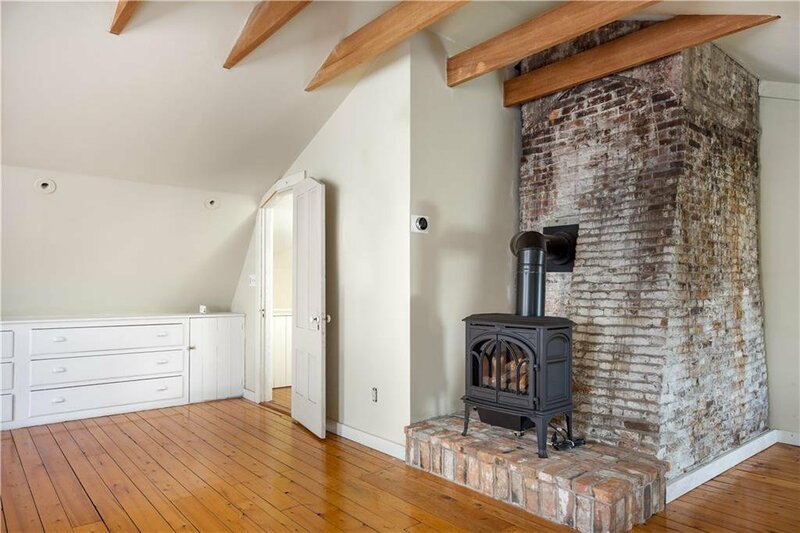 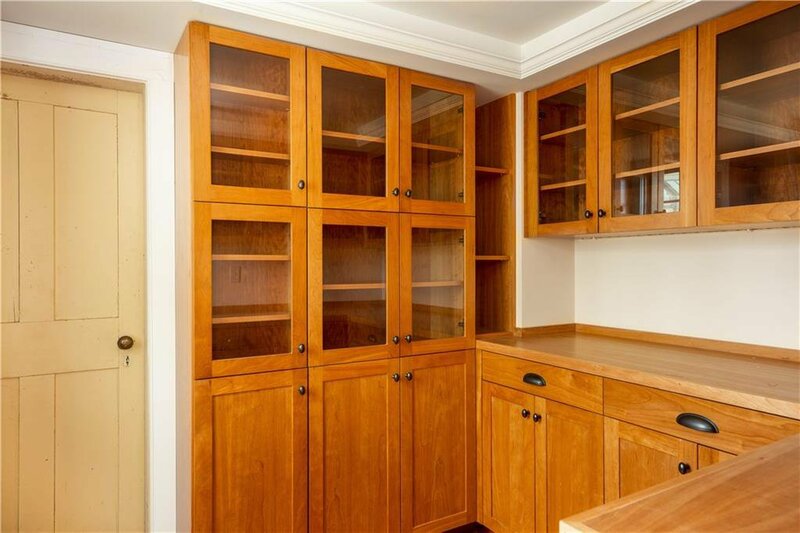 Property boasts fully restored historic home (5300 square feet) which is turn-key and like new. 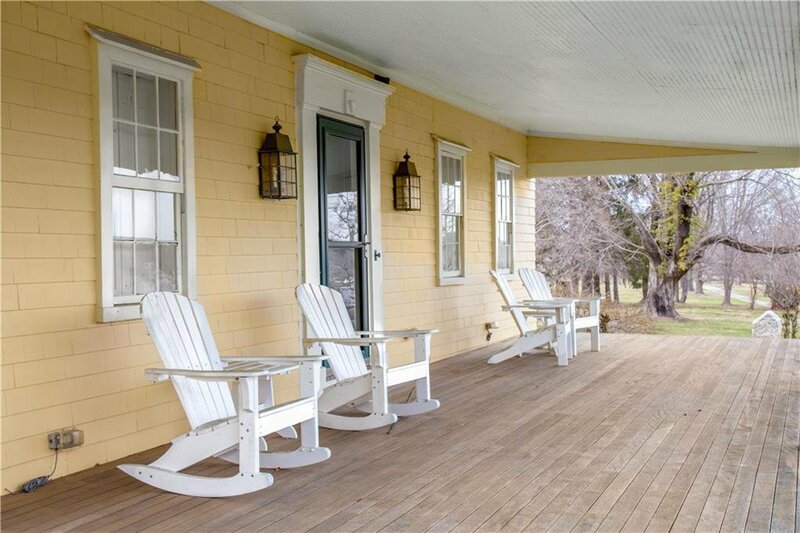 Just out of sight from the main house sits a two story guest cottage (1368 square feet) with a revered artist studio inside and in between the guest cottage and the house sits a bucolic barn. 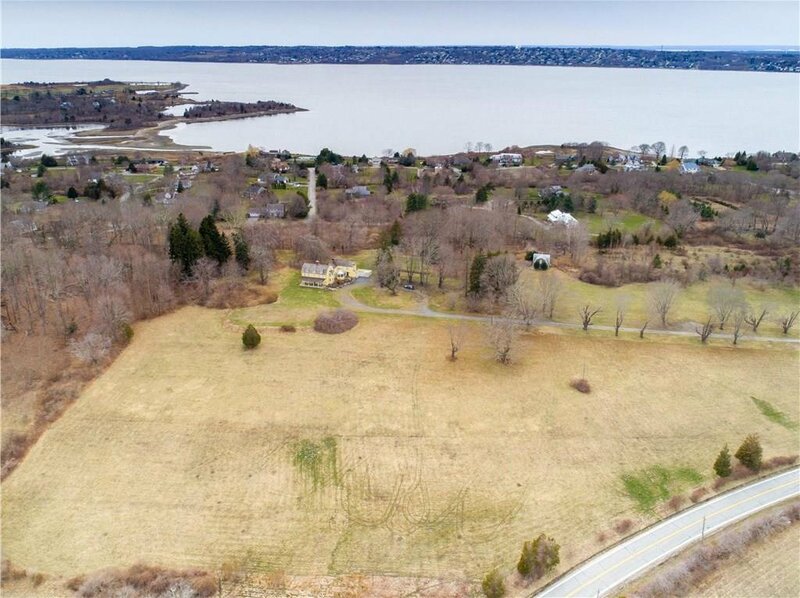 Hazard Durfee (1917-2003), famed American artist lived his bohemian days of painting here, perched amongst the Norway maples, overlooking Nanaquaket Pond. 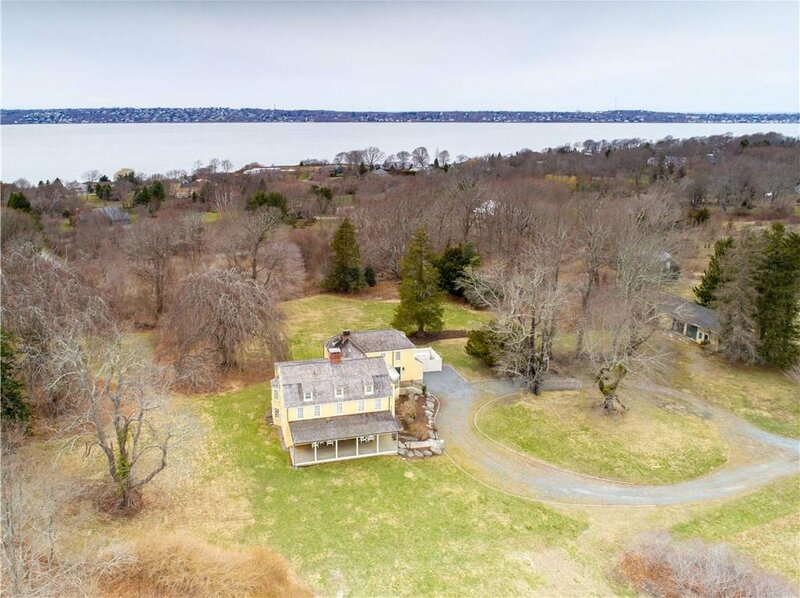 The wind beats on boats against the current, amongst stone walls and water views, which once housed a fine herd of Jersey Cattle for a gentleman farmer. 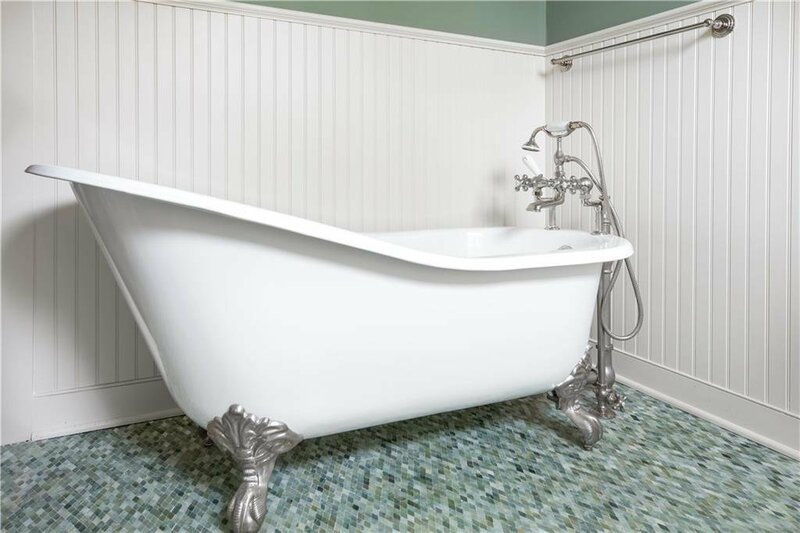 Stroll to the beach, inhale the ocean breeze and paddle out to your boatâ€™s mooring. 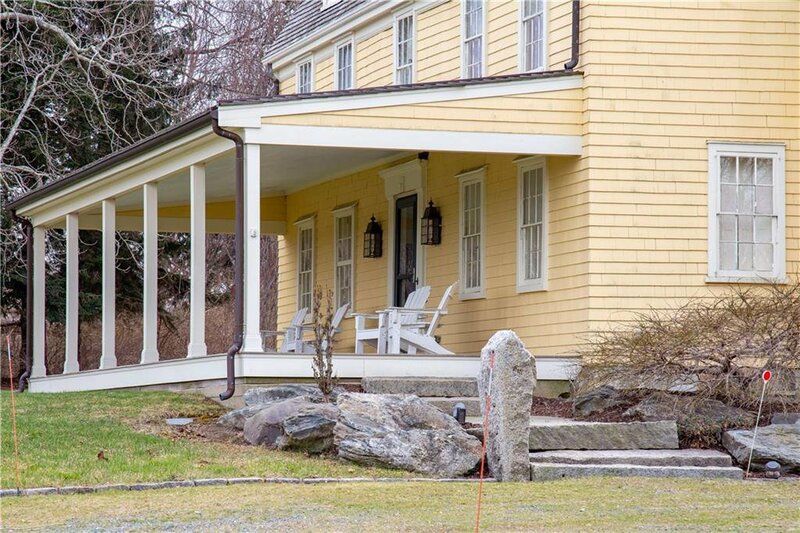 Or indulge in hot cider at the fall harvest amongst the vivid foliage that stretches deep into autumn. 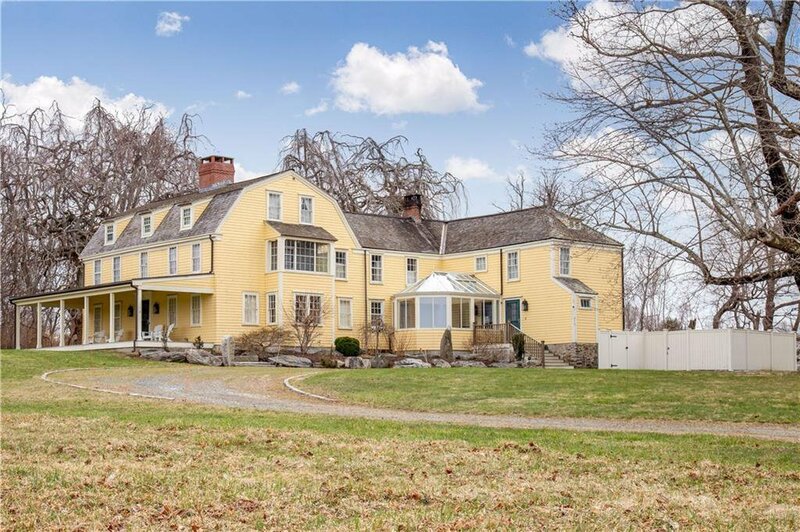 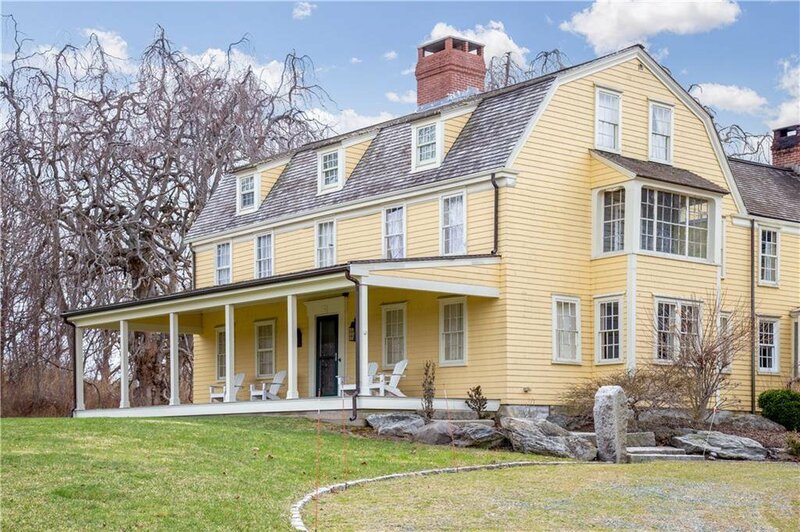 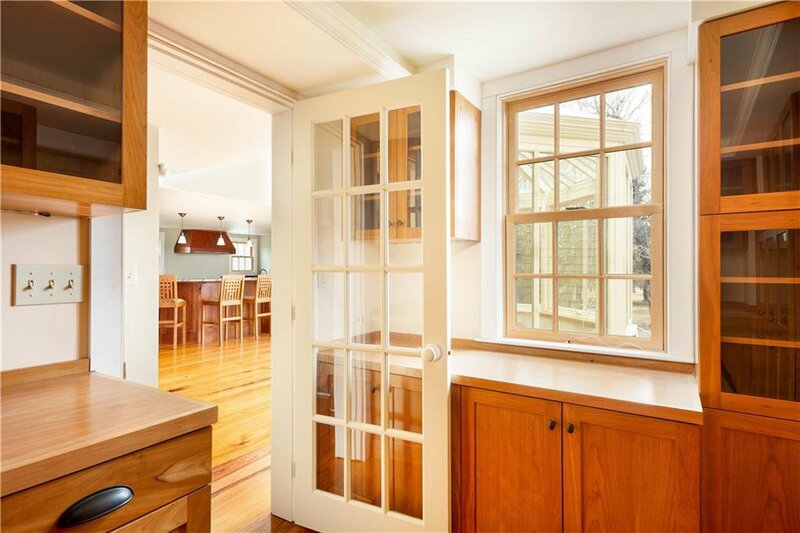 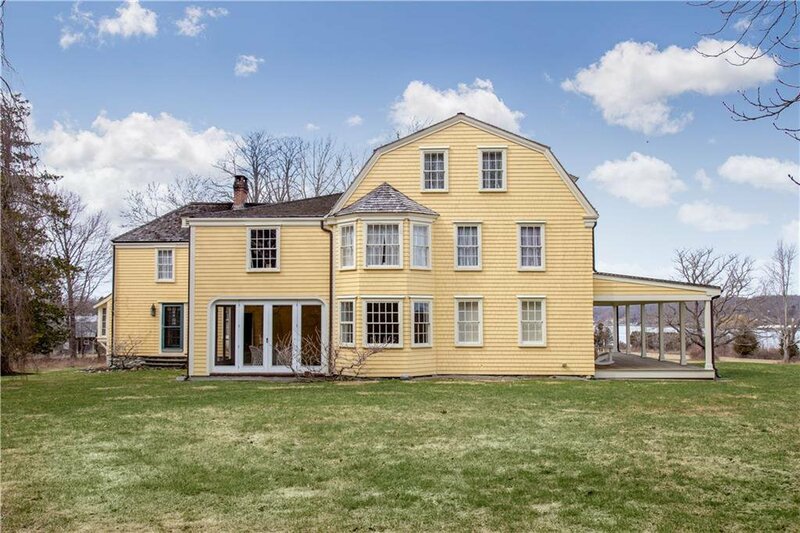 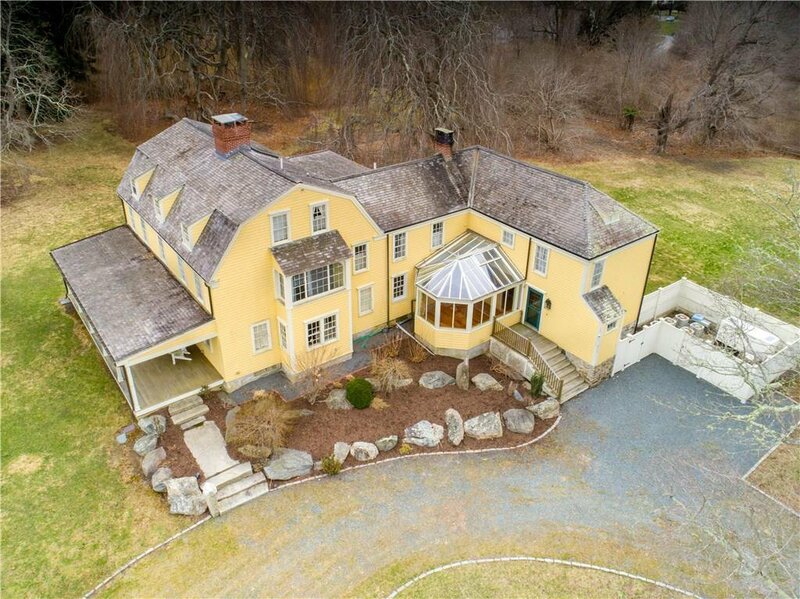 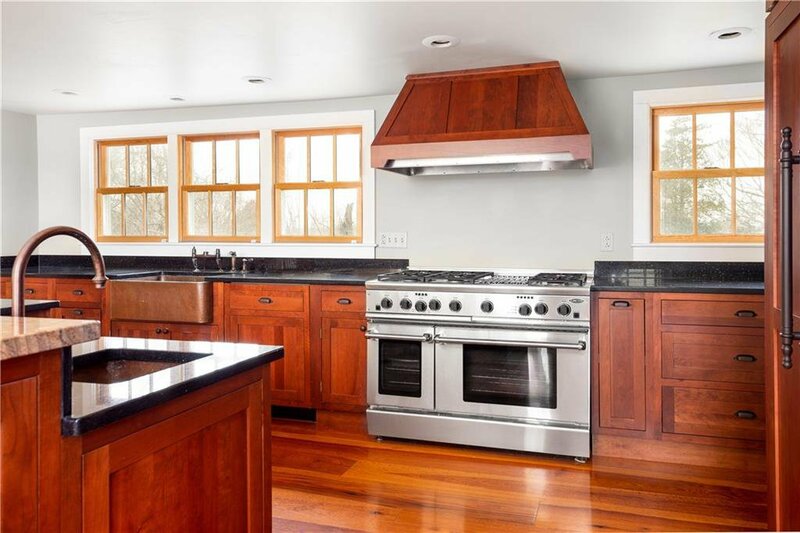 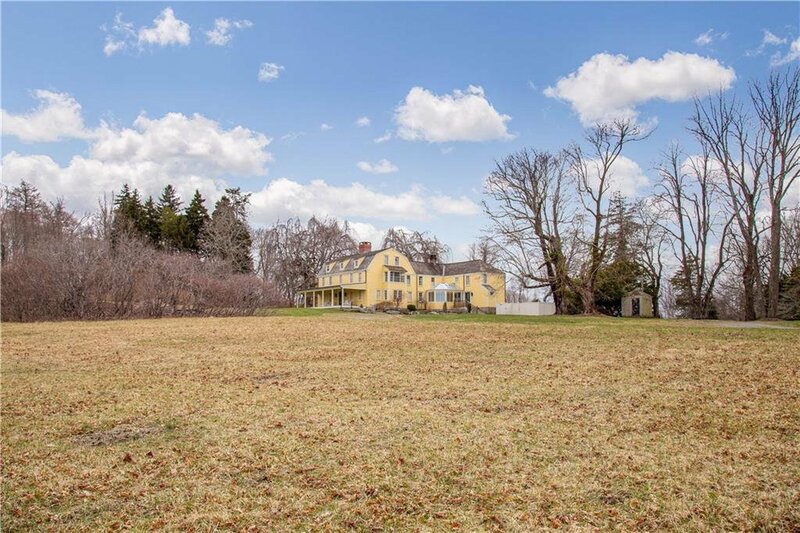 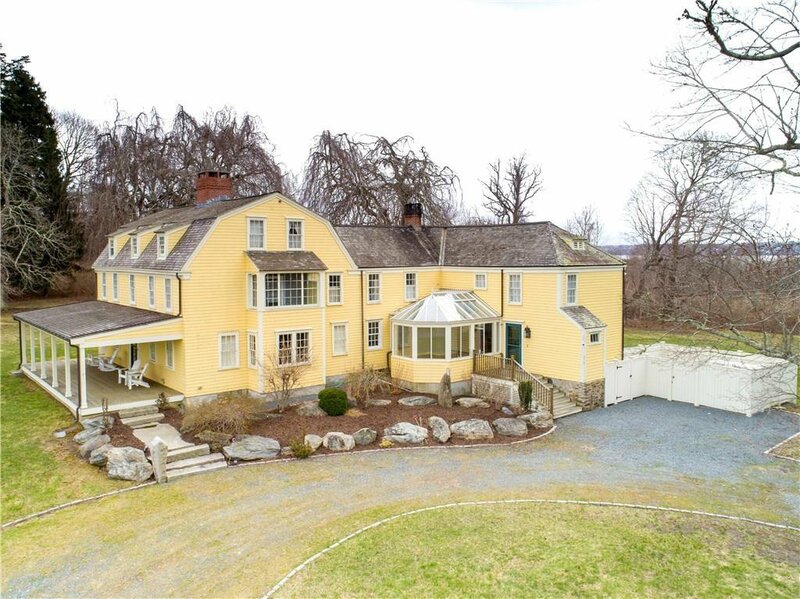 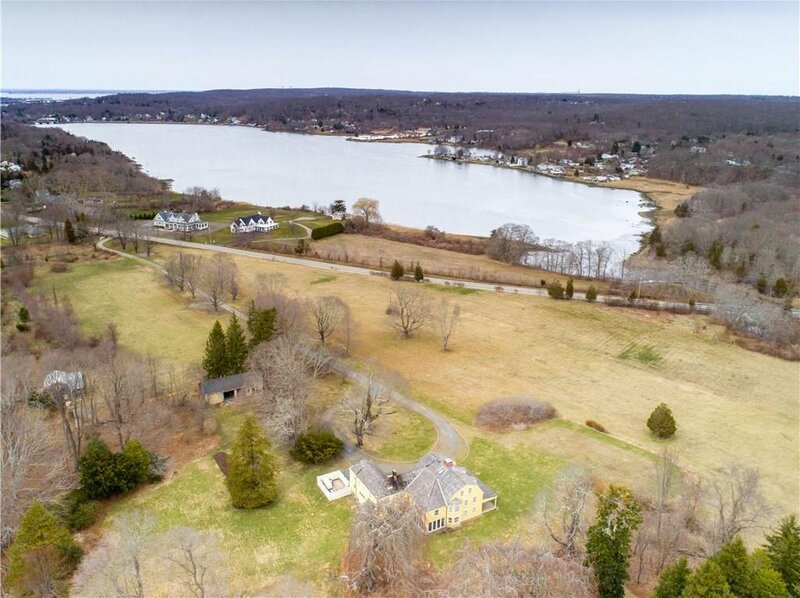 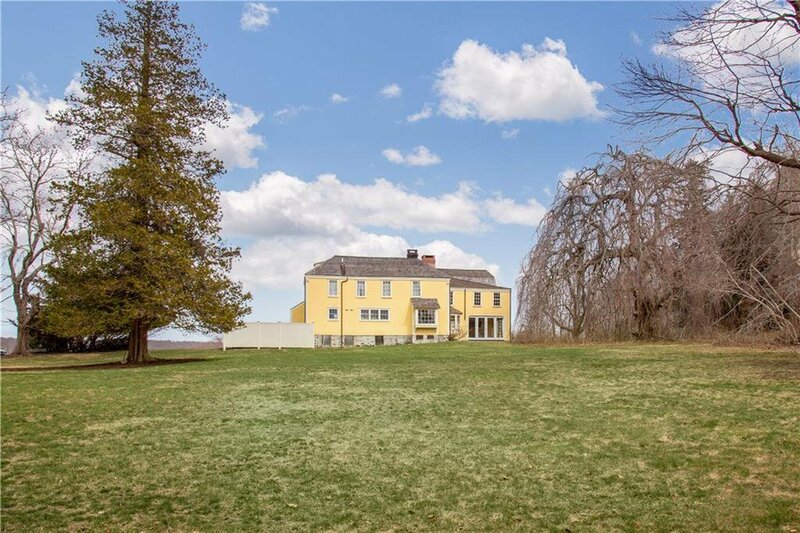 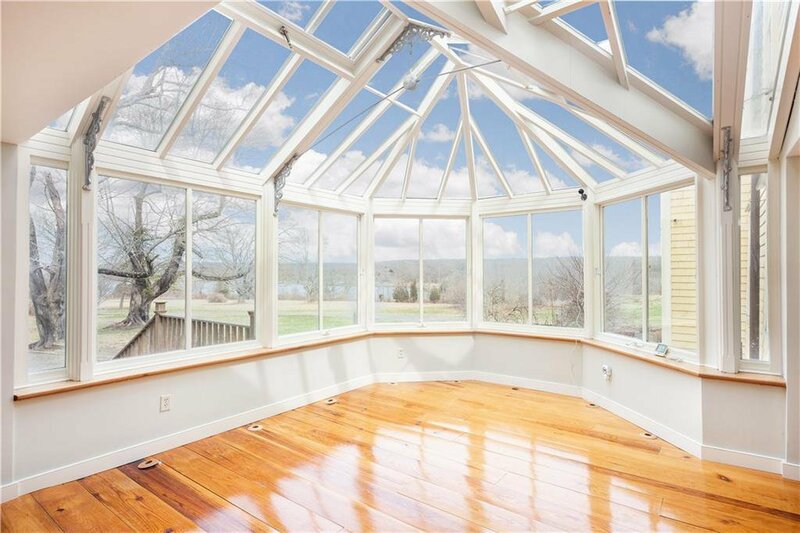 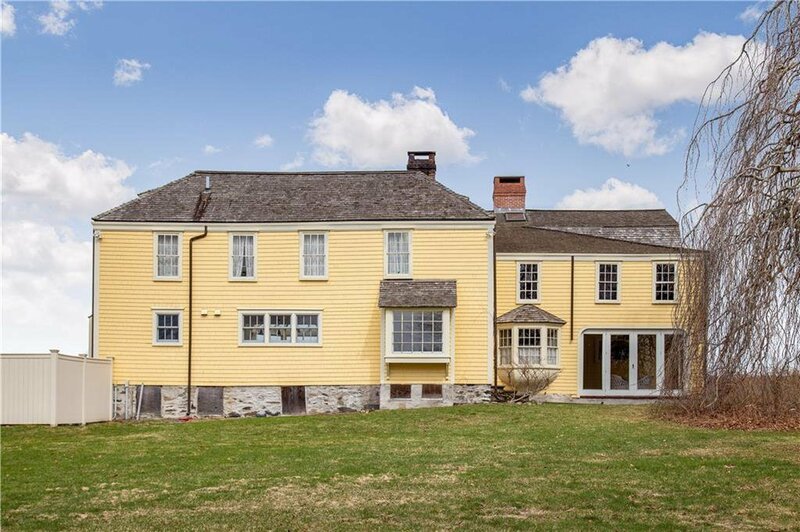 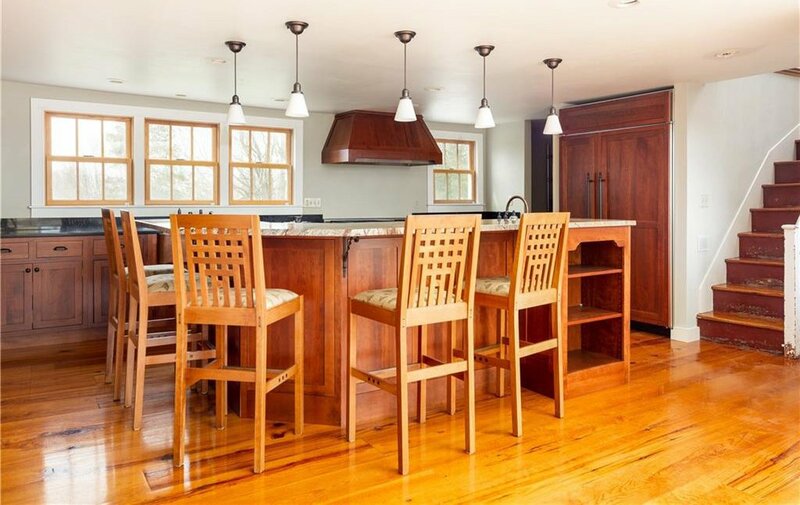 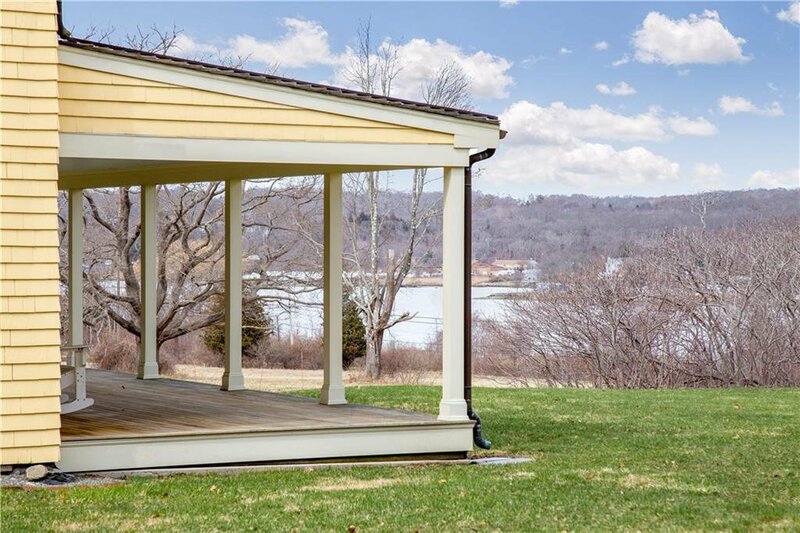 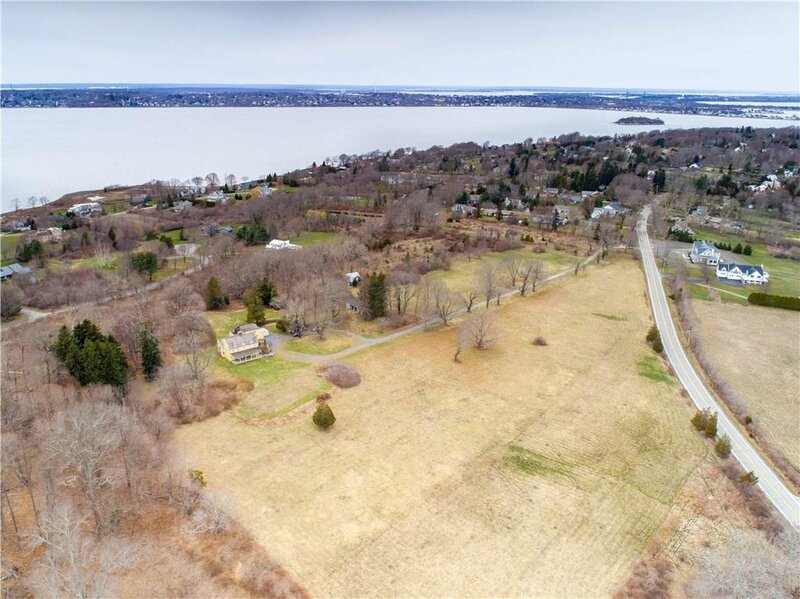 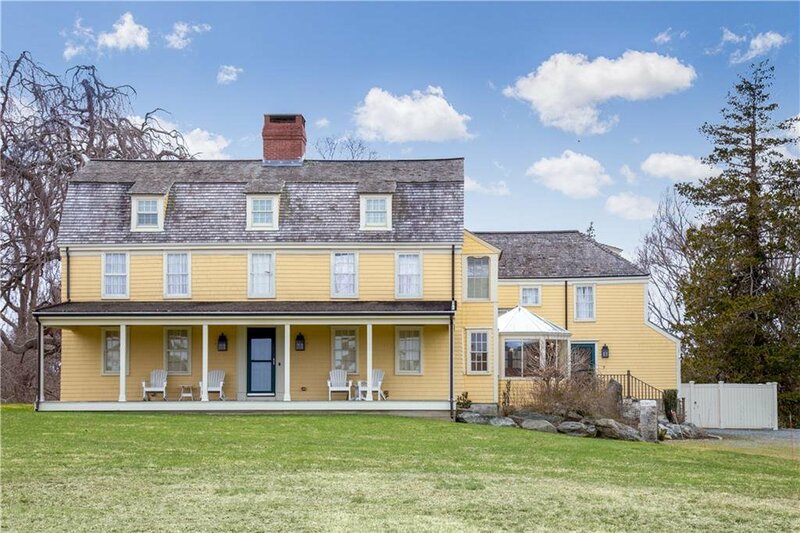 Be a part of history; Make your own history here as a property owner of the finely cultivated 34.25 acre Homelands estate; 16 miles from Newport, 60 miles from Boston and 28 miles from Providence.